“Christmas with the Celts” is a live concert combining music, vocals, Irish dance and humor. The Celts are known for their brilliant musicianship of pop rock and celtic instrumentation mixed with traditional Irish/Scottish music. Their spontaneous, quick Irish wit delivers a lively performance with their playful, yet unpredictable, interactions with audiences. 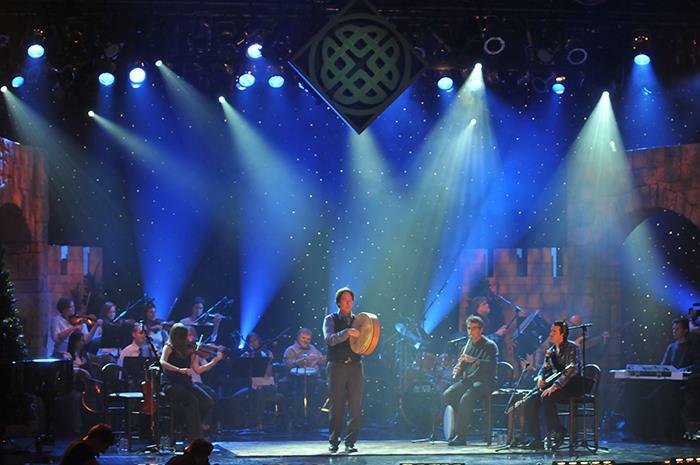 The Celts have been featured on PBS and have performed across the country. 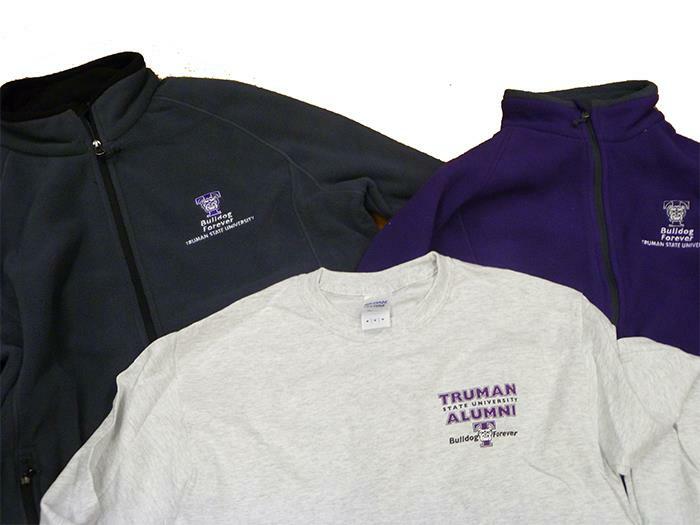 Tickets are free for Truman students, faculty and staff and are available now. 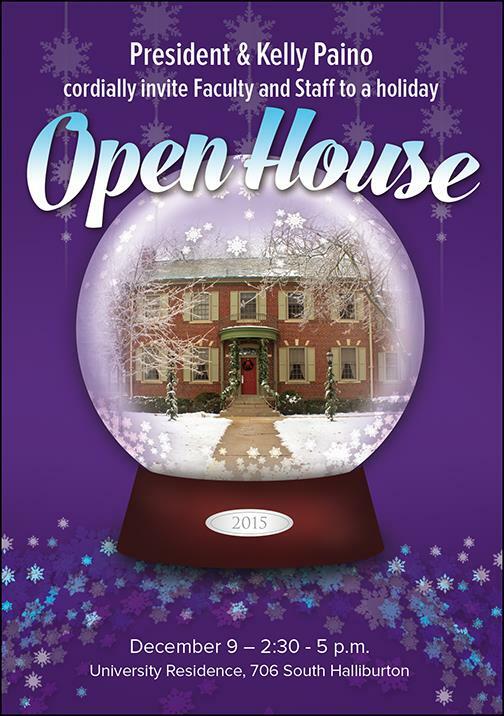 Faculty and staff tickets may be picked up at the information desk on the main floor of the Student Union Building. Student tickets may be picked up at the Student Activities Board window in the lower level of the Student Union Building. Truman’s senior nursing students will be hosting their annual World AIDS Day ceremony to commemorate and raise awareness about HIV/AIDS. The ceremony will take place at 7 p.m. Dec. 1 at the Eternal Flame in front of the Kirk Memorial Building. The ceremony will include a candle lighting, listing of names, poem readings, global considerations and red ribbon distribution. According to the Centers for Disease Control, there are about 1.2 million people who are living with HIV in the United States. 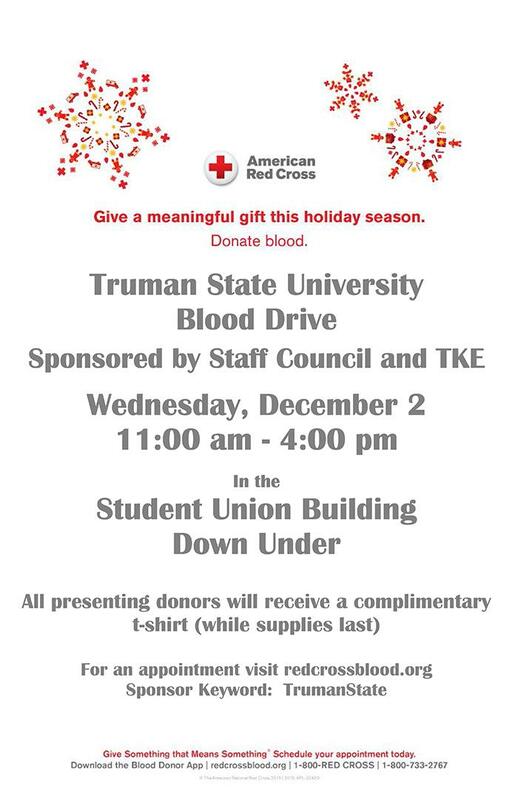 Join Truman students in honoring those affected by the disease and help raise awareness for HIV/AIDS. 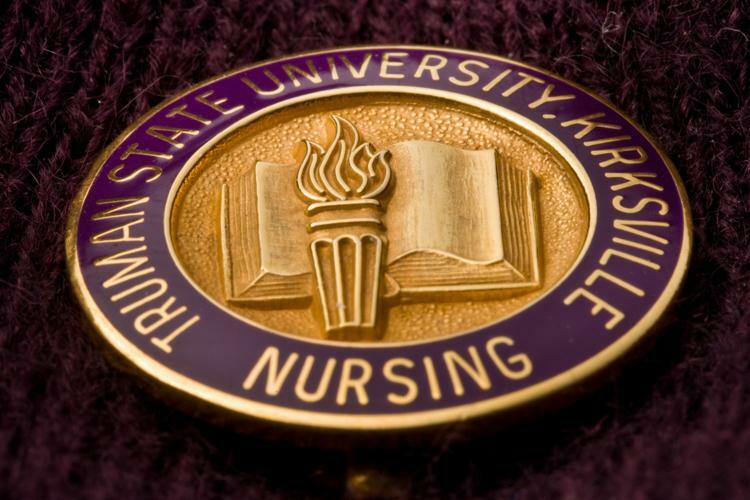 For questions and concerns, email Stephanie Powelson, Pam Melvin or Kristen Holwick. As the end of the year and finals approach, it can be a stressful time of year. To help alleviate some of the stress, students are encouraged to “DeStress The Day” by stopping by the health and wellness awareness table from 11 a.m.-1 p.m. Nov. 30 through Dec. 4 in the Student Union Building. Stop by the table to sign up for prizes, pick up a free stress ball or color a page. Coupons will also be available for a free three-minute chair massage that can be used between 11 a.m.-1 p.m. Nov. 30-Dec. 4. Students are also encouraged to take a healthy study break with friends between 4-6 p.m Dec. 6 in the Wellness Zone of Pickler Memorial Library Room 108 or the Center for Student Involvement Complex Room 1102 in the lower level of the Student Union Building. Enjoy a free three-minute chair massage, food, goody bags, puzzles, games and other activities. 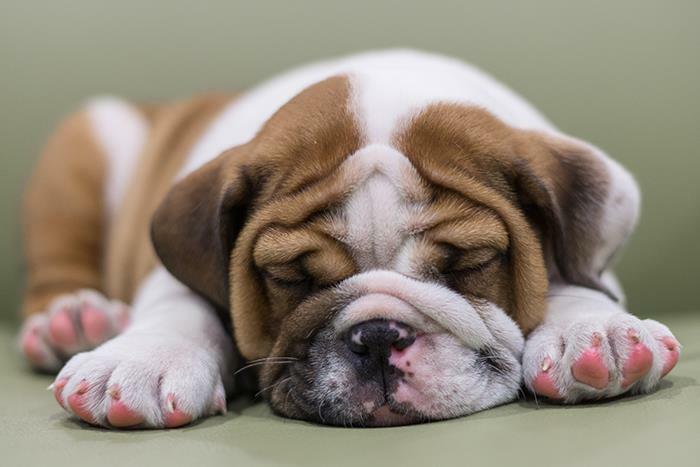 For more information on wellness and resources for coping with the different stressors such financial, social, physical, academic and finding a job after graduation, visit wellness.truman.edu/balanced-bulldog. 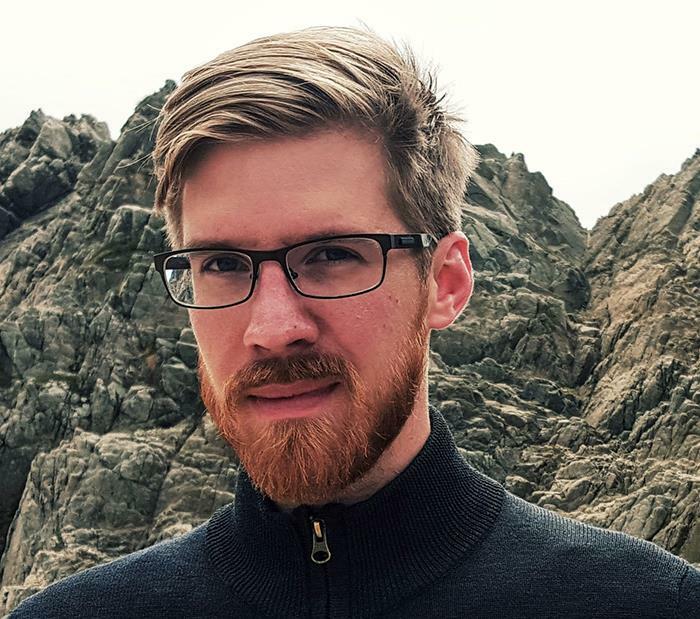 Truman alumnus and current Google Product Manager Cody Sumter will be the featured speaker during commencement ceremonies Dec. 12. Sumter (’10) is the co-founder of Behavio, a mobile sensing company acquired by Google in 2013. He received his master’s degree from the MIT Media Lab and MIT’s Technology Policy Program, where he worked on using cellphones as a sensor platform to study social dynamics and human behavior — in addition to a project for using Minecraft as a tool to allow easy access to 3D Printing. With a computer science degree from Truman, Sumter spent time prior to MIT working with large-scale data visualizations, analytics and web development for projects from bot detection in social networks to hospital sensor analytics. 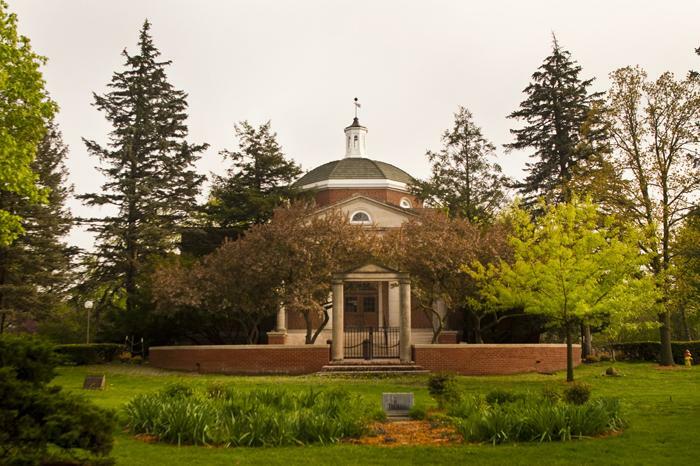 While at Truman, Sumter was involved in the astronomy research program, working on and leading several projects at the Truman Observatory and Lowell Observatory studying both Near-Earth asteroids and Delta Scuti stars in eclipsing binary systems. He also served for three years as the student representative on the University’s Board of Governors and now serves on the Truman State University Foundation Board. 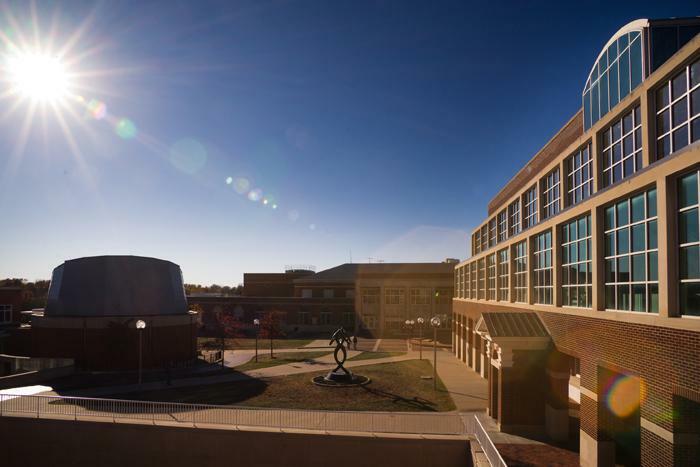 Truman’s Multicultural Affairs Center will host the 8th Annual Martin Luther King Jr. Collegiate Challenge Jan. 18. The goal this year is to help 150 student volunteers make it a day ON, not a day OFF. 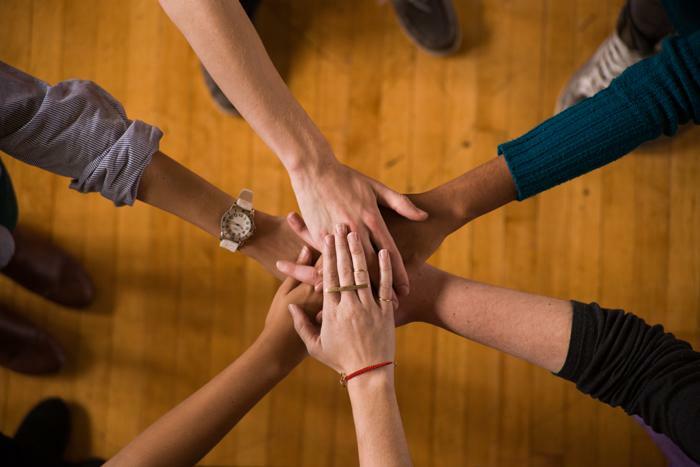 These students will be divided into teams and go out into the local community and help community partners with projects or “challenges” that they may or may not have the time or resources to complete. 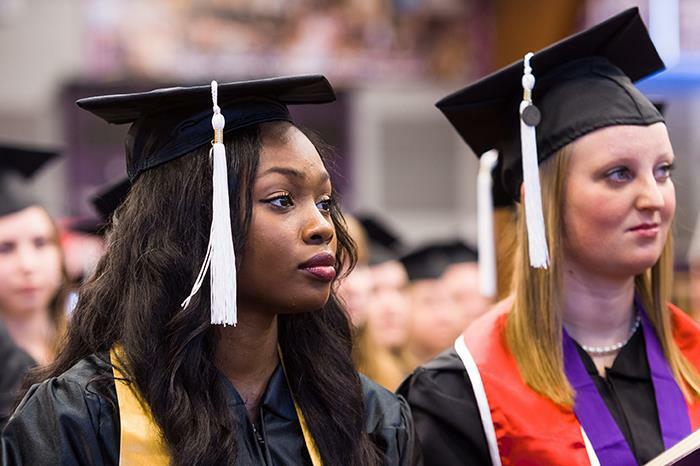 The challenges require students to use critical thinking, problem solving and other skills as they address social issues and help the greater Kirksville community. In addition to unifying diverse participants around a service project, students will have the opportunity to reflect upon, honor and celebrate the life and legacy of Dr. King. 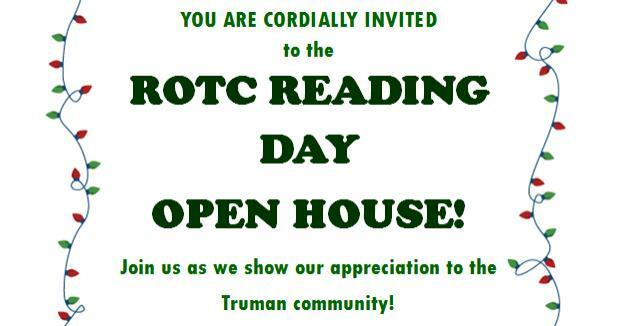 Register online for this event at truservice.truman.edu. 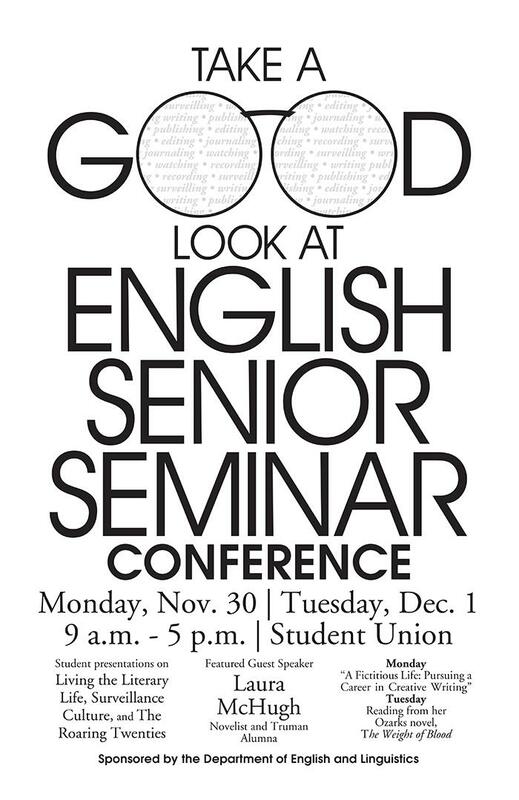 For more information, contact Shelby Sims, Center for Student Involvement program advisor, by email or at 660.785.4222. Truman’s Forensic Union took a group of three competitors to the inaugural City of Cedars Swing hosted by McKendree University in Lebanon, Ill., Nov. 14-15. On the first day of the tournament, senior Sarah Muir placed second in extemporaneous speaking and sophomore Brian Kantanka placed first in poetry interpretation. On the second day of the tournament, Kantanka returned to finals in poetry, placing fifth, and also placed third in dramatic interpretation. Muir also returned to final rounds, this time placing fourth in impromptu speaking. The team is done traveling for the semester, but will start the spring semester with the Gorlock Gala, hosted by Webster University in St. Louis in late January. 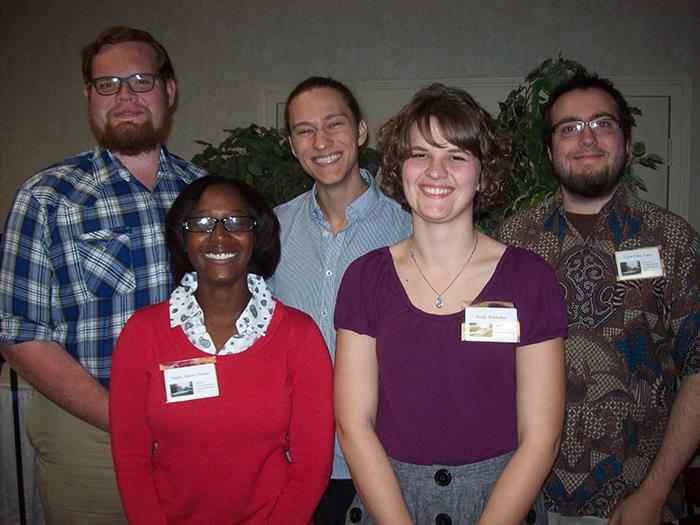 Several Truman students and faculty members gave presentations at the annual meeting of the Missouri Folklore Society Nov. 12-14 in Jefferson City. Senior English major Nick Puleo presented on rave culture as a folk-phenomenon. Maple Adkins-Threats gave an oral history of a Girl Scout camp with which her family has been connected over several generations. Emily Wildhaber, an English major with a folklore minor, shared a memoir of the demolition of a small town parish rectory, while Lucas Corey-Yares, a biology major and folklore minor, demonstrated functional analogies between 4chan memes and traditional proverbs. History major Patrick McGlasson discussed variations on a traditional ballad, which was performed within his own family. Anna Jones sat in on the folkjam as part of her fieldwork among traditional Missouri fiddlers. English faculty member Alanna Preussner discussed foodways on the road, while Barb Price and Adam Davis discussed the lore of cemetery monuments, focusing on the Black Angel of Iowa City and the Devil’s Chair in Kirksville. The Missouri Folklore Society’s newsletter and website originate from Truman. The annual statewide convention in November 2016 is scheduled to take place in Kirksville. The incoming co-presidents are Barb Price and Betsy Delmonico. Several students represented Truman at the MIssouri Folklore Society annual meeting. Pictured, front row, left to right: Maple Adkins-Threats and Emily Wildhaber. Back row, left to right: Patrick McGlasson, Nick Puleo and Lucas Corey-Yares. 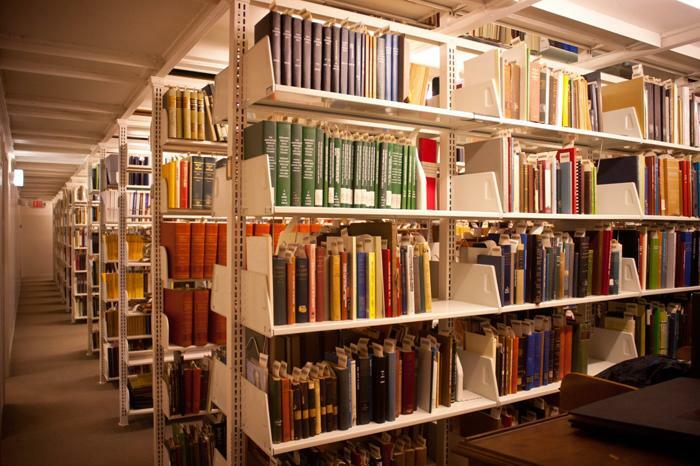 Part-time internships are available through the National World War I Museum in Kansas City, the Missouri History Museum in St. Louis and the Mercantile Library in St. Louis on the UMSL campus. These internships ask for a commitment of 20 hours per week. Students may take three to five hours of credit and tuition is paid by the student. John Bohac, professor of art, is retiring in December after 25 years of service to the University. Faculty, staff and students are welcome to attend a retirement reception from 7-9 p.m. Dec. 4 at Jackson Stables, 22694 Rainbow Basin Trail. High school teacher, Scott Holley will give a presentation, “Why Do We Have to Learn This?” at 7 p.m. Dec. 2 in Baldwin Hall Little Theater. 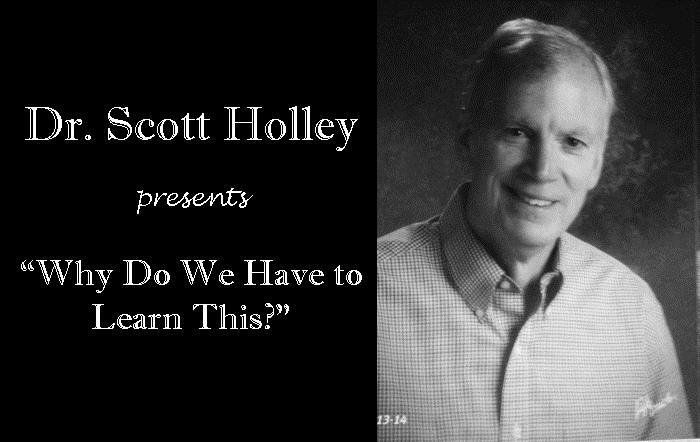 After 40 years of teaching, Holley will share his insight on what really matters in the classroom. and lovely melodies from Truman’s most talented vocal groups. The Fourth Annual Kirksville Kiwanis Christmas Parade will take place at 5 p.m. Dec. 5. Starting downtown, the route will run south through campus on Franklin Street. The theme for the parade is “Light Up The Town!” In lieu of an entry fee for the parade, the Kiwanis Club of Kirksville is asking parade participants to donate new children’s mittens, gloves, hats, coats and/or scarves. These items will then be donated to deserving children in the community. Participants can enter a float in the parade, or can walk the route and hand out candy to children. For more information, contact Felix Adler, Kiwanis Club of Kirksville president and parade committee co-chairman, at kirksvillekiwanis@gmail.com or 586.707.2890. The University Board of Governors will meet at 1 p.m. Dec. 5 in the Student Union Building Conference Room.